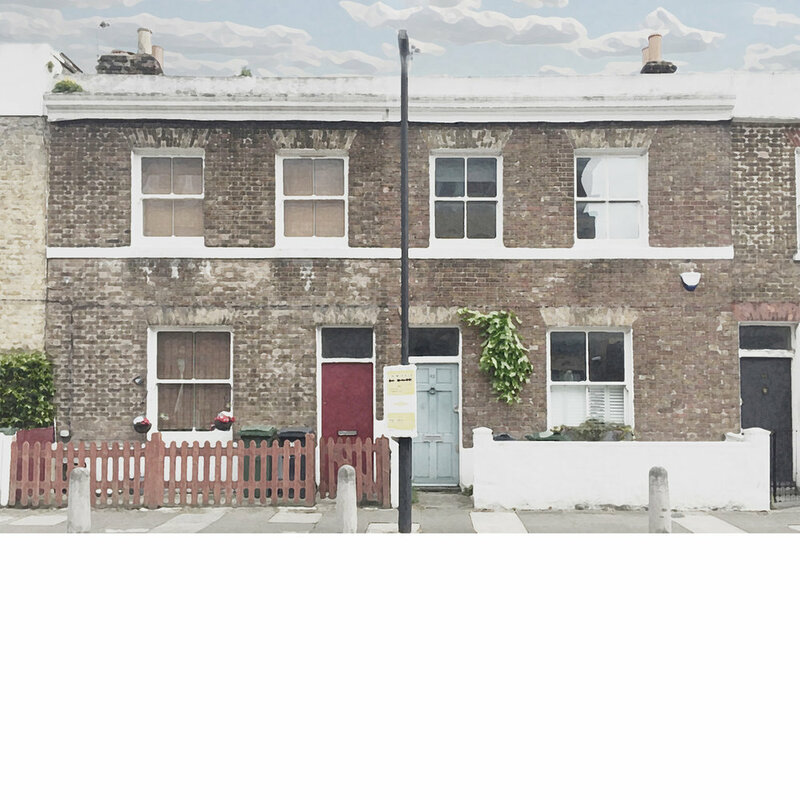 This two-storey Victorian mid terrace in South London started to become too small for the growing family of a British filmmaker. Alongside a new master bedroom with en-suite under the new roof, the consented scheme also allows for a side in-fill to the rear of the ground floor to create a large open-plan kitchen. The works are being phased to allow for staggered funding.